If you’re looking for a great Honda dealer in Huntington Beach CA, look no Further! At Norm Reeves Honda Superstore Huntington Beach, we’re committed to providing you excellent care and service that makes the car-buying process a breeze. Whether you’re looking for a Honda Civic for sale or just want to check out your nearest Honda dealership, read on to learn everything you need to know about our quality and commitment to serving the Huntington Beach CA community! Once you’re done exploring the beach, head inland and sample some of the local cuisine. The restaurants serve up a host of tasty options, and those with a penchant for partying will adore the club scene. When you’re exploring the fun that Huntington Beach has to offer, you’re going to need a great car. That’s where we come in! If you’re looking for a Honda Civic for sale, Honda Accord, or Honda Odyssey, then you’re in luck. We have a large inventory with an assortment of makes and models. Our friendly and knowledgeable staff is always eager to talk cars and will be happy to answer any questions about trims or features you may have. 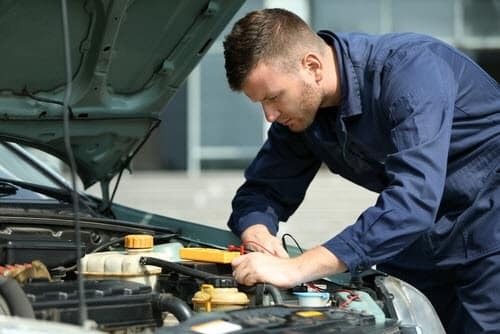 We want your car to keep running for years to come, and our service department is on hand to help with all your service-related needs! 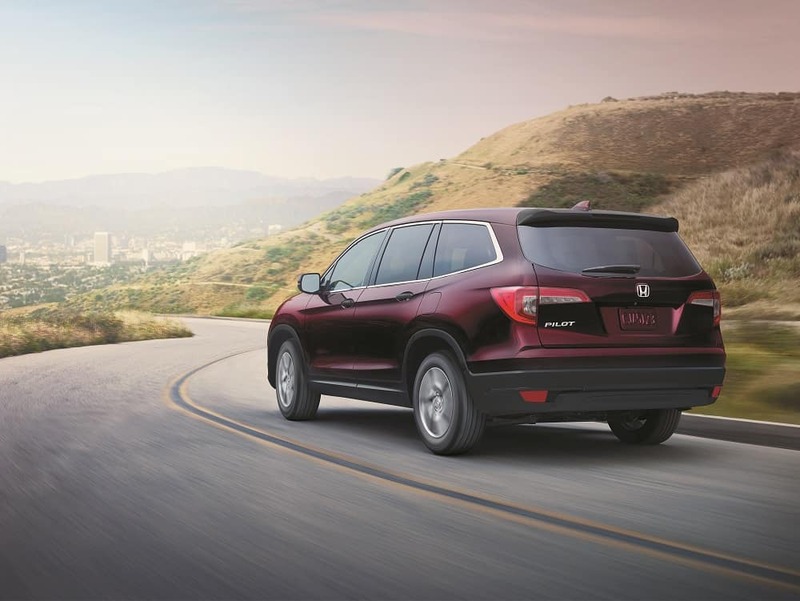 We have a team of qualified service technicians who are experts at handling Hondas of all makes and models. We know you have a busy life, so we’ve made scheduling service a snap by letting you make an appointment online. Otherwise, feel free to head on over to our service center and make an appointment in person. Financing your car has never been so easy! We take pride in being one of the leading Honda dealers, and our finance center is just another way we give you superior service. Our finance experts work hard to help you achieve your goals of buying the car you’re looking for. They’ll work with you to design the right payment plan for your needs and lifestyle, so you’ll drive off happy! If you’re interested in financing but short on time, we’ve got you covered! Our website lets you apply for financing online, so you can get going with purchasing your car quickly and easily. There’s even a payment calculator so you can estimate your monthly car payments and determine which vehicle is best for your lifestyle. Now that you know all about the great services and superior customer care we offer, it’s time to check us out for yourself. Swing by Norm Reeves Honda Superstore Huntington Beach, our Honda dealer in Huntington Beach, CA, and see what we have in stock. Schedule your test drive with a Honda Civic for sale today!